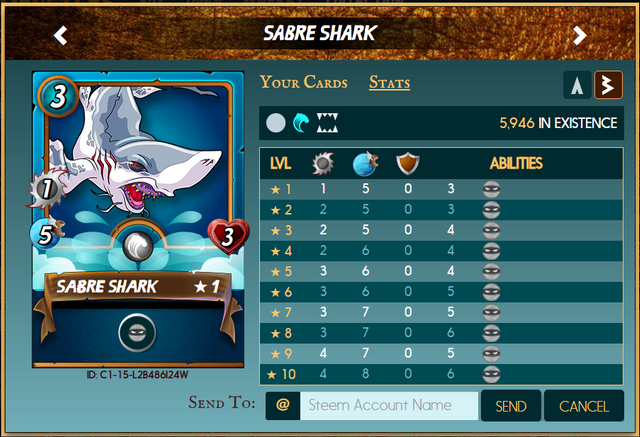 The card to be given is! I will pick the winner, This could be run for 6 days or with in 24hrs. The 2nd qualification is to Buy 10 redfishcoin Starting this Time at WavesDEX and comment your waves address to verify. Create wallet here. Comment below if you are Interested or you may have query about this Give away! Good Luck! 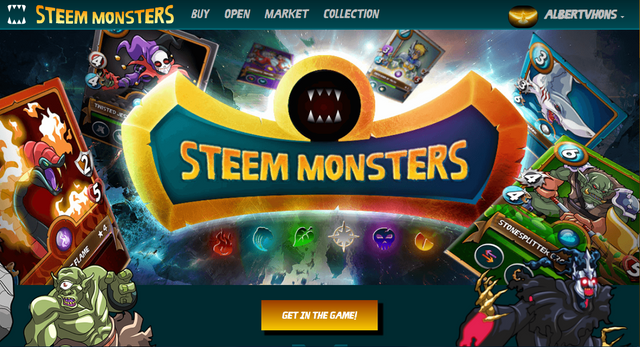 Steemmonster will launch it's battle in two weeks? be ready to fight! You got a 3.53% upvote from @booster courtesy of @albertvhons! Congratulations! This post has been upvoted from the communal account, @minnowsupport, by albertvhons from the Minnow Support Project. It's a witness project run by aggroed, ausbitbank, teamsteem, someguy123, neoxian, followbtcnews, and netuoso. The goal is to help Steemit grow by supporting Minnows. Please find us at the Peace, Abundance, and Liberty Network (PALnet) Discord Channel. It's a completely public and open space to all members of the Steemit community who voluntarily choose to be there. Your UA account score is currently 4.360 which ranks you at #2259 across all Steem accounts. Your rank has dropped 2 places in the last three days (old rank 2257). In our last Algorithmic Curation Round, consisting of 291 contributions, your post is ranked at #257.